Disclaimer: I bought this sucker from Yahoo! Auctions a couple of years ago. It is a pretty player/recorder whose straightforward physical UI is both to die for and to die from. You can find out all about it at Minidisc.org’s dedicated Aiwa AM-F70 page. My first MD recorder, a Sharp MD-MT15, broke forty eight hours after I purchased it from Vetlanda’s ON/OFF. (If you like Sharp, get used to it.) Promptly I replaced it with a Sony MZ-R37, which at the time I despised for not being a different, more expensive recorder. This DR even comes in pink. Disclaimer: This bad boy is from Amazon.jp. The MD-DR7 was Sharp’s first 1-Bit branded MD portable recorder. It was also the first mass-marketed portable audio product with a true balanced headphone output. Eat your heart out, Astell & Kern, HiFiman, and the like. 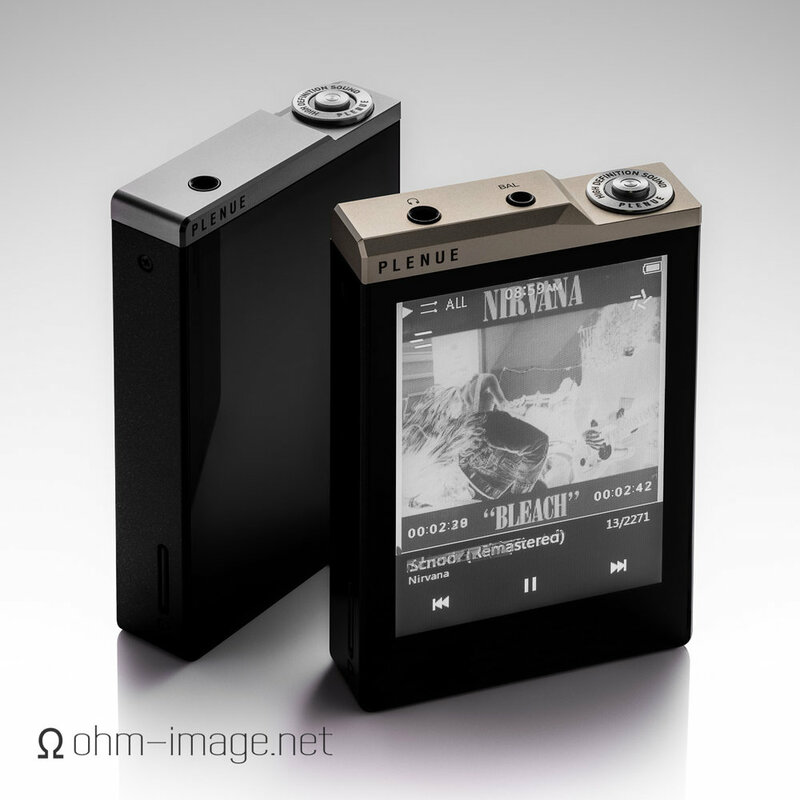 The DR7 uses the same TRRS pinout as a modern Astell & Kern, but in 3,5mm rather than 2,5mm form. So, if you have a pair of AK-compatible balanced headphones, all you need is a step up (2,5mm - 3,5mm) adapter and you’re gold. The DR7 has a low noise floor, high DR, and for its time, a powerful headphone amp. If you’re interested, check out Minidisc.org’s page on it: Sharp MD-DR7. From late 2002 until around 2004 headlines among the MD faithful were awash with an age-old war. The perennial battle between Sony and Sharp over ATRAC and dominance over the minidisc scene was in its final heat (as was the format). In a gambit to remain relevant, Sharp and Sony lead insane marketing campaigns which promised the world from their respective flagship MD products. If you were in the Sharp camp, Sony sounded bad. If you were in the Sony camp, Sharp sounded bad. But gosh, how wrong one camp was. What I love about the MZ-DH10P is that, regarding audio performance, it apes most Sony Hi-MD players/recorders. Benefits abound: low hiss, low THD, high SNR, DR and the rest. Sure, stereo separation falls rapidly under load, but which MD unit has ever provided anything much beyond 11bit (66dB) of separation? The DH10P has a good sound enhancement engine, and the music comes through loud and clear. Sadly, Sony baked in a huge bass boost, forestalling a truly neutral signal. Worse, and like the MZ-NH1, the DH10P is incapable of spitting a stable signal from its output without hoisting some a load of some sort. So, if you want the best sound possible from your 2,1 system when fed by a DH10P-linked line, you’ll have to plug in a load of some sort in parallel to keep down the nasties. Also, jitter is pretty high. The MZ-RH1 was Sony’s last full-fledged Minidisk recorder/downloader. It could connect to digital sources via TOSLINK or USB, the latter requiring 32-bit Windows and a USB B cable, the former playing nice with nearly any optical-capable source. It downloaded. It recorded. It played. The iMac Pro generally impresses me: fast, quiet, powerful, and great screen. It’s made faster high-end macro photography editing by at least 3 hours per image. Not bad. Earlier today I finished final edits to the Hi-Res interview conducted at Sony's HQ in Osaki, Tokyo. I met some of the coolest engineers this side of Tesla. And now I'm tapping out words about one of Sony's most convincing portable MD units. Technically, the MZ-NH3D is a recorder. It just doesn't record on the fly or in situ. Rather, you've got to connect it to an old Mac or Windows computer, faff around with the Devil's own, SonicStage, and download into an MD. Think NetMD 2.0. And Hi-MD. Strange. Short review: the only thing the MZ-B100 lacks is a line out. Otherwise, it is feature packed. Sure, it hisses more than an iPod 5G, but that hiss is static; it lacks electronic peaks and beeps, and remains mostly stable at every volume level. If you've got to have hiss, this is the sort of hiss you want. From 2007 until about 2011, and then again from 2014 until now, I've collected personal thoughts, RMAA and square wave measurements, and more, regarding various portable and desktop/rack MD units. The MZ-E55, which came out in 1998, and which does neither MDLP, nor bears an HD digital amp, is my favourite sounding. It was my favourite sounding hours after picking it up last week, and, with a few provisos, remains my favourite. It also tests well, though its amp shows serious weakness against modern Sony DAPs as well as iPods and the like.